So it’s 2016! My Facebook feed is full of people posting with a ‘New Year, New Me’ attitude. I personally can’t be assed with that. I don’t want to lose weight, I may be chunky but I like that. I work hard to make my little business succeed and grow. I have a loving partner and family and I’m not trying to be an obnoxious git, but I’m perfectly happy with my life right now. But this year I turn 34! Not quite mid-thirties but pretty much as close as you can get! So I know that I’m at the point in my life where I’m losing collagen in my skin. My skin is starting to age and I’ll be damned if I’m not going to fight it every step of the way! I know eventually I’m going to end up with wrinkles and sagging skin, that is inevitable, but I would like to try and maintain good skin for as long as I can. So I’ve decided to take a really good look at my skincare routine. The main ingredients that my routine was severely lacking in are acids. Firstly, Glycolic Acid – This is a compound that chemically exfoliates the skin (I’m too sensitive for harsh scrubs, my skin deserves better) it is also a great ingredient for treating fine lines and acne and is often used on skin that is dull. I have extremely oily skin and Glycolic acid helps treat that too (trust me it’s like magic). The Second Is Hyaluronic Acid this is a compound that has the ability to retain water so is great for hydrating the skin. It is often found in anti-ageing products as it temporarily plumps fine lines and wrinkles. It also helps maintain a healthy skin barrier for those with Acne. The first items are the First Aid Beauty Facial Radiance Pads. They cost me £22.00 from Look Fantastic and these contain Lactic and Glycolic acid and are an ‘Acid Toner’ which means they are used to chemically exfoliate your skin and remove dead skin cells. They are said to make your skin radiant. I’ve only used them for 24 hours so I cant really give them a full review just yet. I heard that they can sometimes give you a little sting when you first apply them but I didn’t get that, but then I don’t suffer from acne and I didn’t have any blemishes. The Second Item was the Vichy Aqualia Thermal Dynamic Hydration Serum. Jesus that’s a mouthful! I was lucky that Boots currently have a 3for2 on their skin care so I picked up two of these. I opted for this serum because as I mentioned I have oily skin, and being a water-based serum this won’t put any more oil onto my skin. This serum also contains Hyaluronic acid so is highly moisturizing and is so light-weight that it seems to just absorb into my skin really easily. It usually costs £24.99 a bottle but it is on 3for2 at the moment. The last Product I bought was the Hydraluron Moisture Jelly by Indeed Labs. It has only been 24 hours so I’m not going to write a full review until I’ve seen the results of incorporating these new products into my routine for a few weeks. Already I have noticed that my skin isn’t nearly as oily as it usually is so we will see if this is a permanent effect of these products or not. I just wanted to let you ladies know what I’ve learnt and let you know what items I went for. Have you got a new skincare routine? What new products have you bought? With Christmas behind us it’s time to look forward to Spring/Summer beauty trends and there were plenty of fun looks on the S/S16 catwalks. Here are the most coveted looks and the products I use to achieve them….. 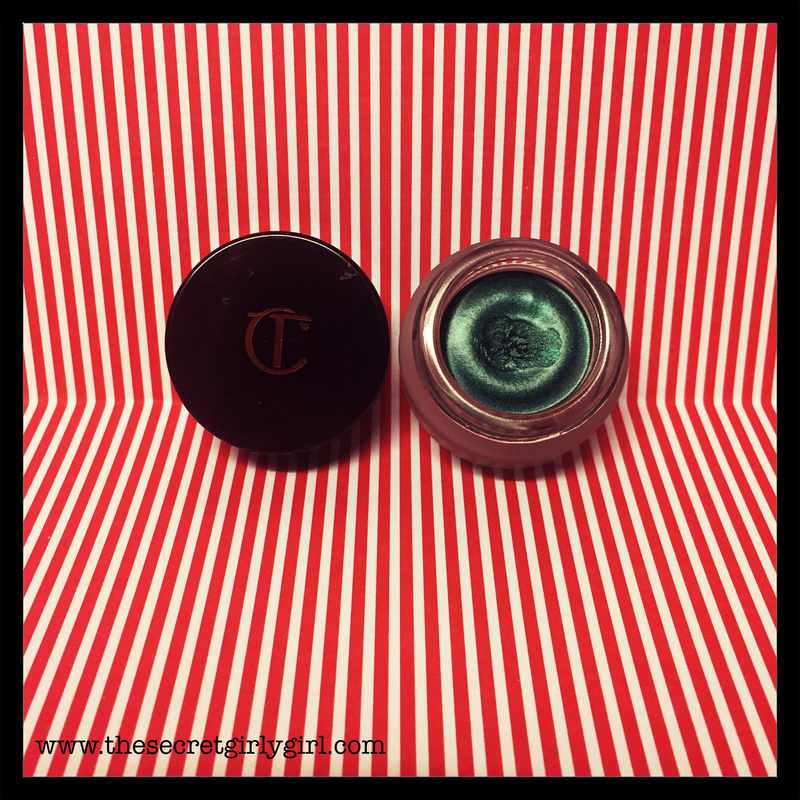 This is a fantastic Deep Green/Turquoise cream Eyeshadow. This little pot will last you a long while as just the tiniest amount goes a long way! 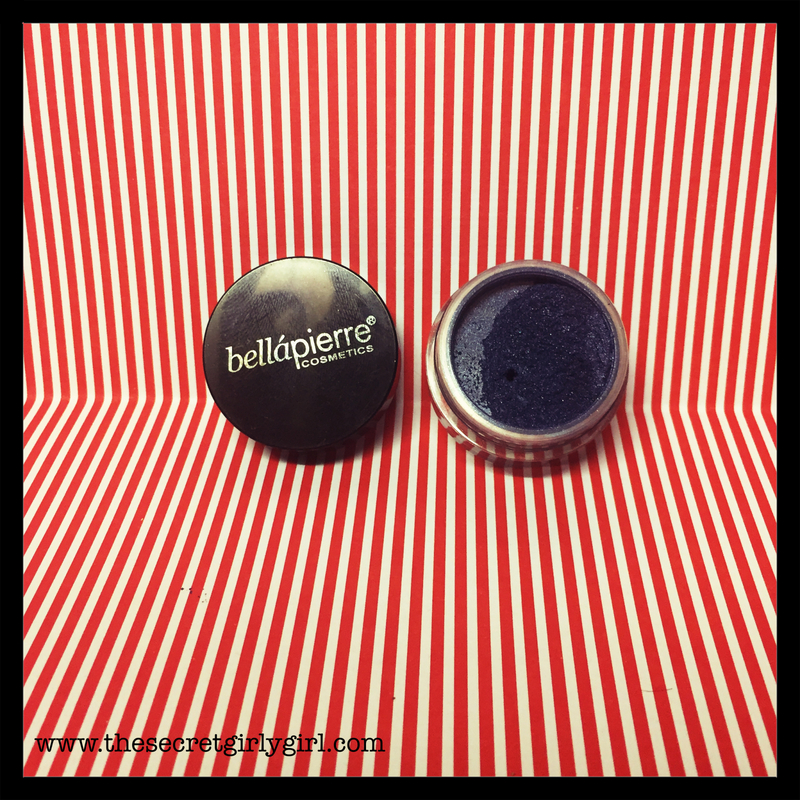 Available from Amazon this shimmery dark Blue powder is perfect for taking that party look to the next level. As this is a mineral powder it is highly pigmented you only need the tiniest amount. This Eye pencil is fantastic for giving a sparkle to your look. This is a navy pencil with a bold Blue glitter running through it. It’s subtle but gives your eyes that perfect party pop. Perfect for when subtlety is key. 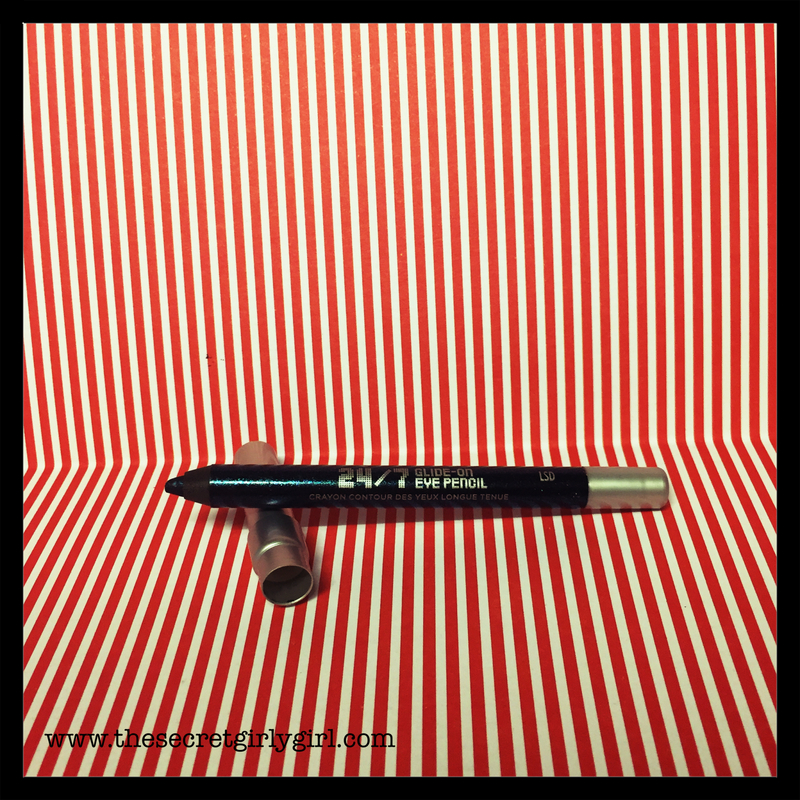 A deep navy eyeliner with a matte finish. 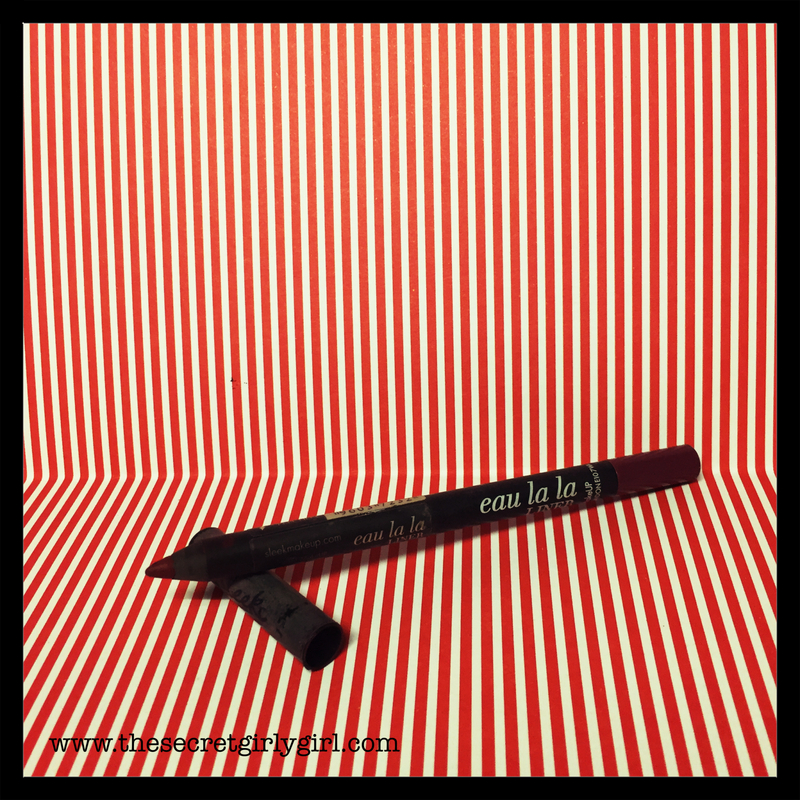 This is a great eyeliner for smudging out into a smoky eye. 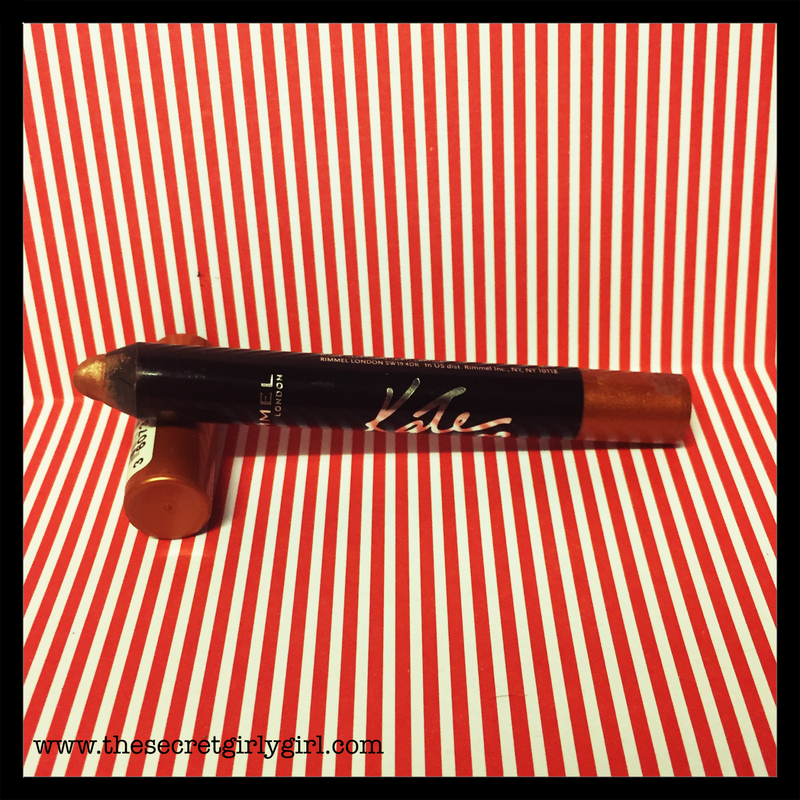 I love this mascara, it’s a real drugstore steal. 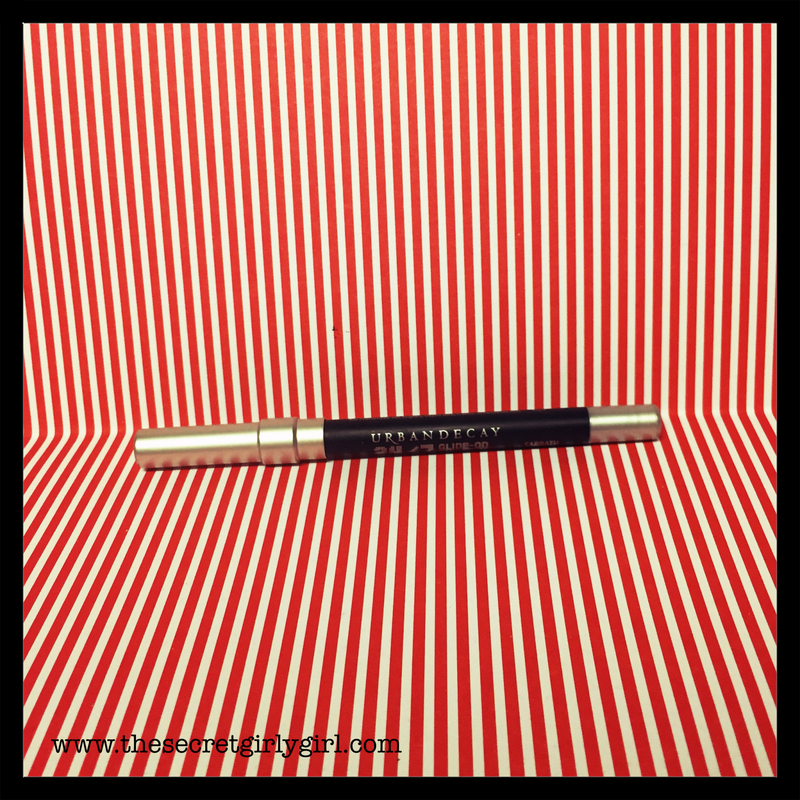 It builds thickness and lengthens your lashes. Add several layers to get that thick spidery lash effect. This Mascara is my everything right now! It builds volume and lengthens your lashes and just makes them 100% perfect So much so that people have asked if I’m wearing falsies when all I had on was this. 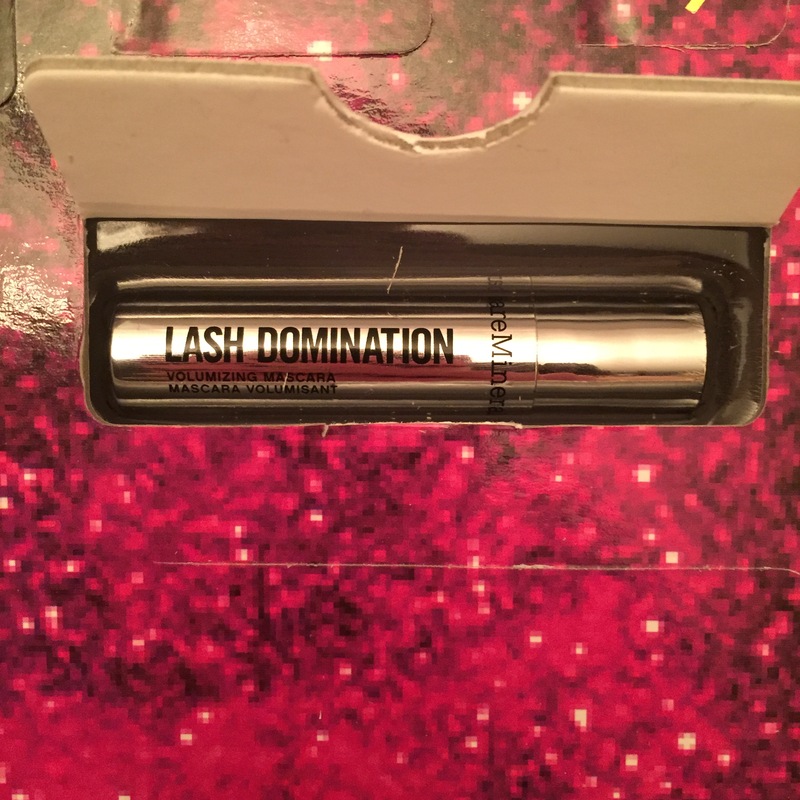 I highly recommend this mascara to everyone. 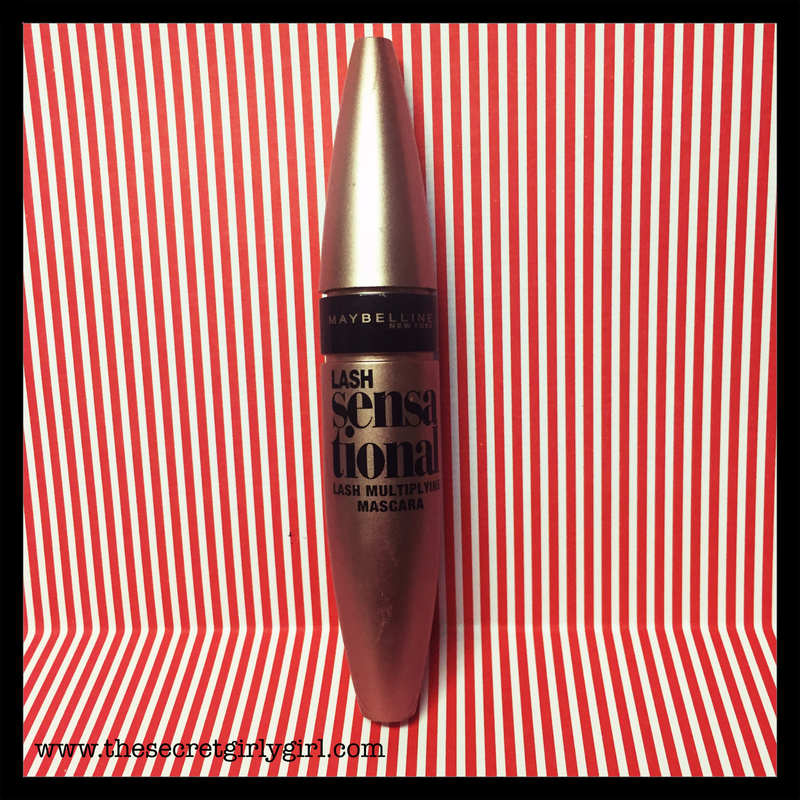 Again this is a great drugstore mascara and gives your lashes a great curl. Great for giving your lashes a dramatic day-time look. 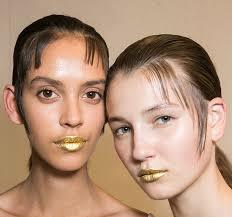 Metallics are not just for the festive season and were well and truly rocked on the s/s catwalk. 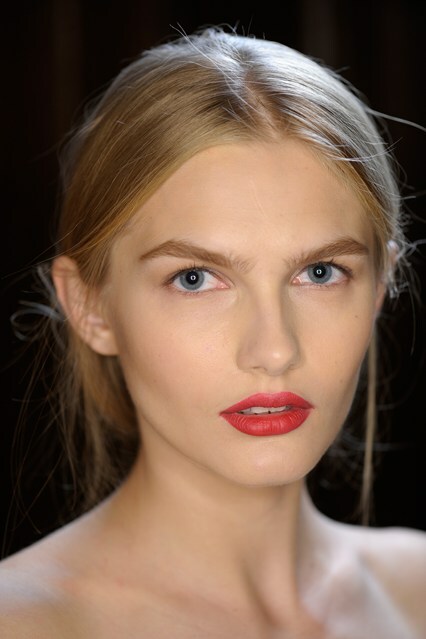 From bold Golden lips to subtle washes of metallic colour on the eyelids, make it as daring or as demure as you like! These are the products that are set to make you sparkle….. This is great for adding a touch of glamour on the run. 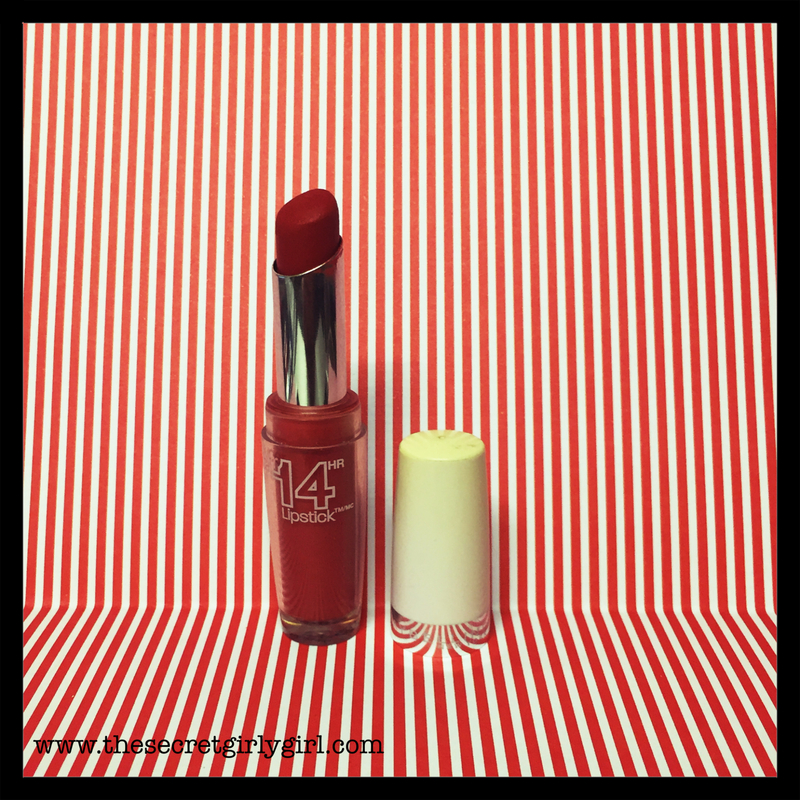 As it’s a stick it’s easy to apply and can simply be smudged out with your fingers for a day-time look or layer for the Wow factor. 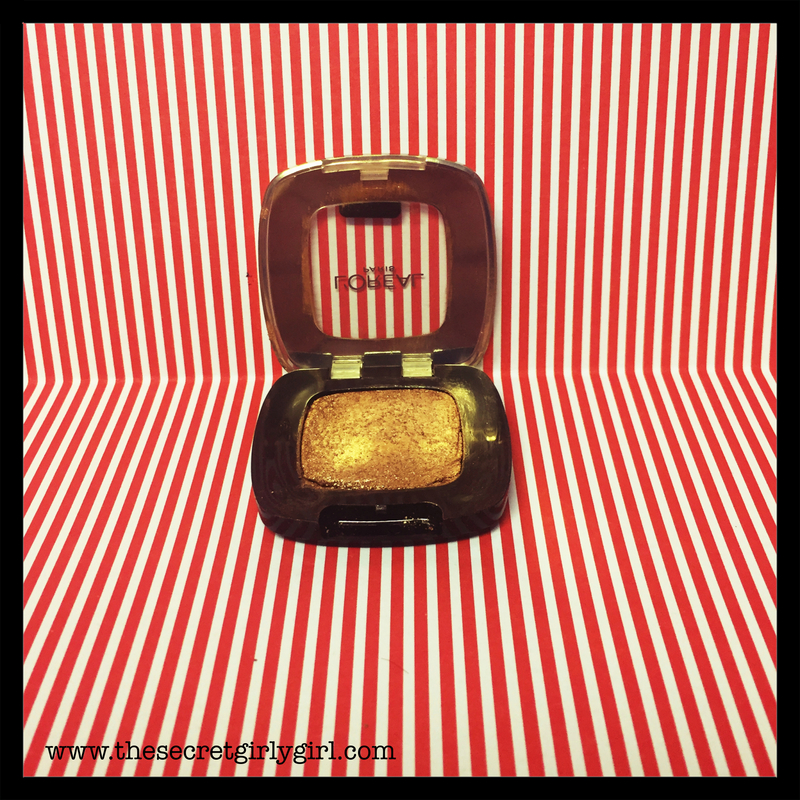 This cream Eyeshadow is super intensely pigmented and will give a really high dose of colour to your lids. Great for a nighttime look. This is a really great versatile colour. 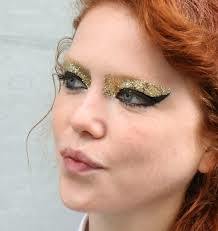 It can be used for a subtle day look or layered to create a glitzy golden eye. Fantastic value for money. 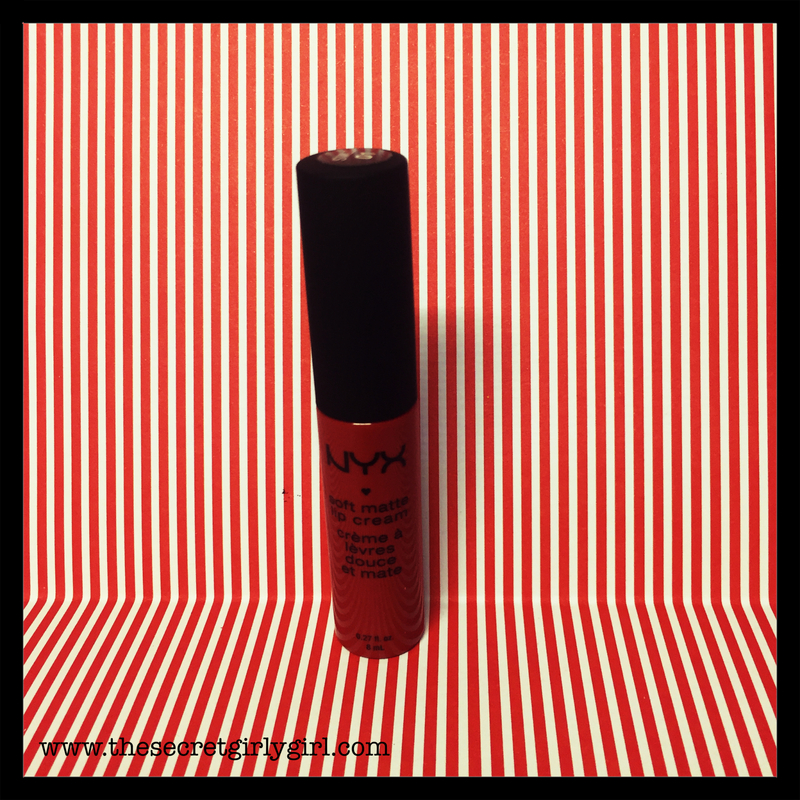 The classic red lip is everything this spring/summer especially in a matte finish. For a day-time look simply pat on the lips with your finger to give yourself a subtle hue. 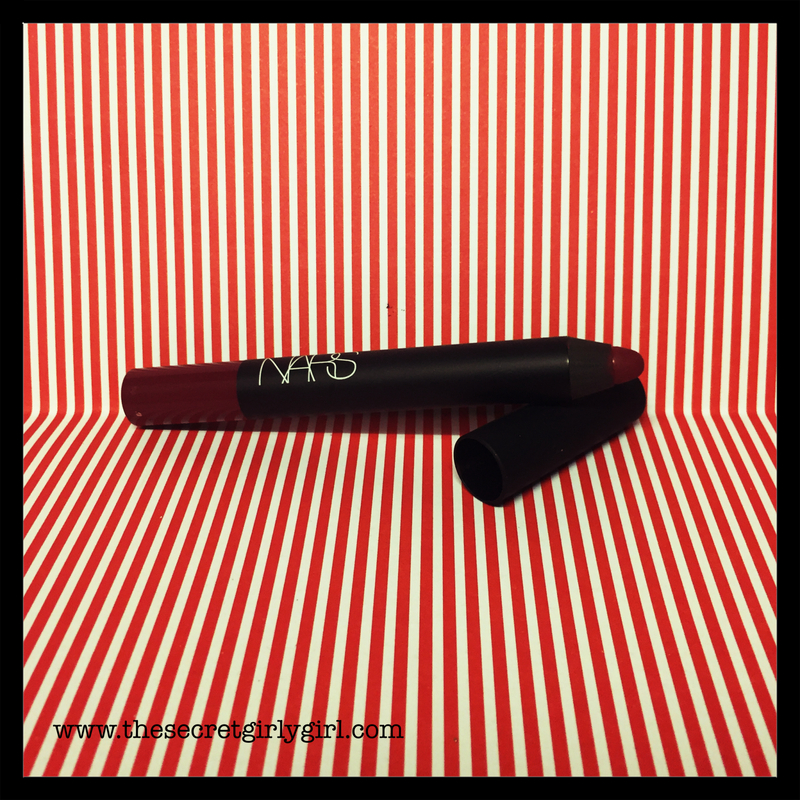 These are my favourite Matte Red’s perfect for spring……. 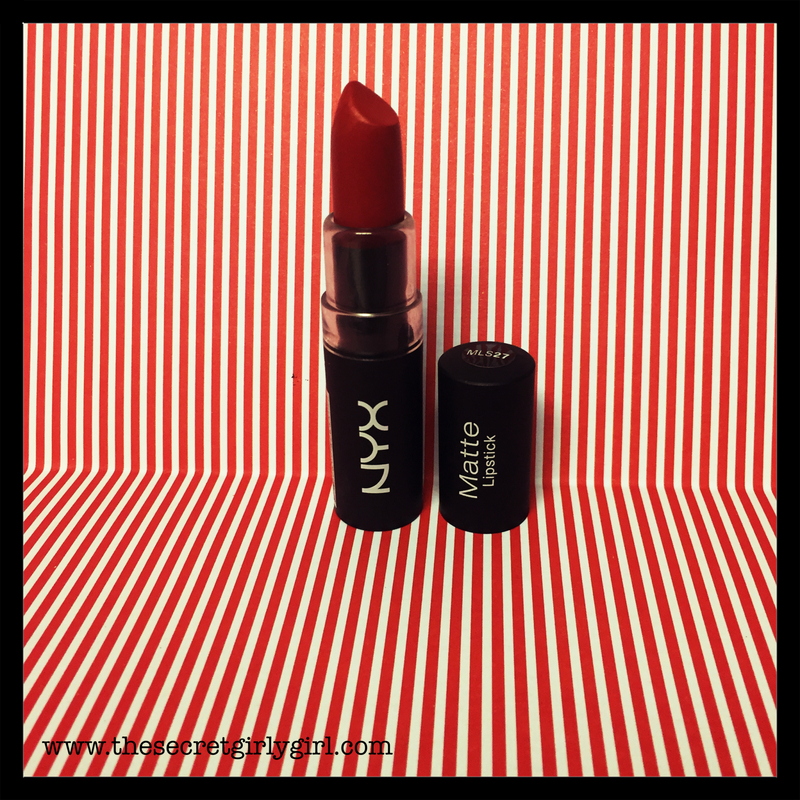 This is a really nice matte red lipstick. It wont break the bank and gives a nice subtle wash of colour. This is a beautiful Corally Red. It does take a little while for it to mattify on the lips but when it does, it pretty much stays putt. 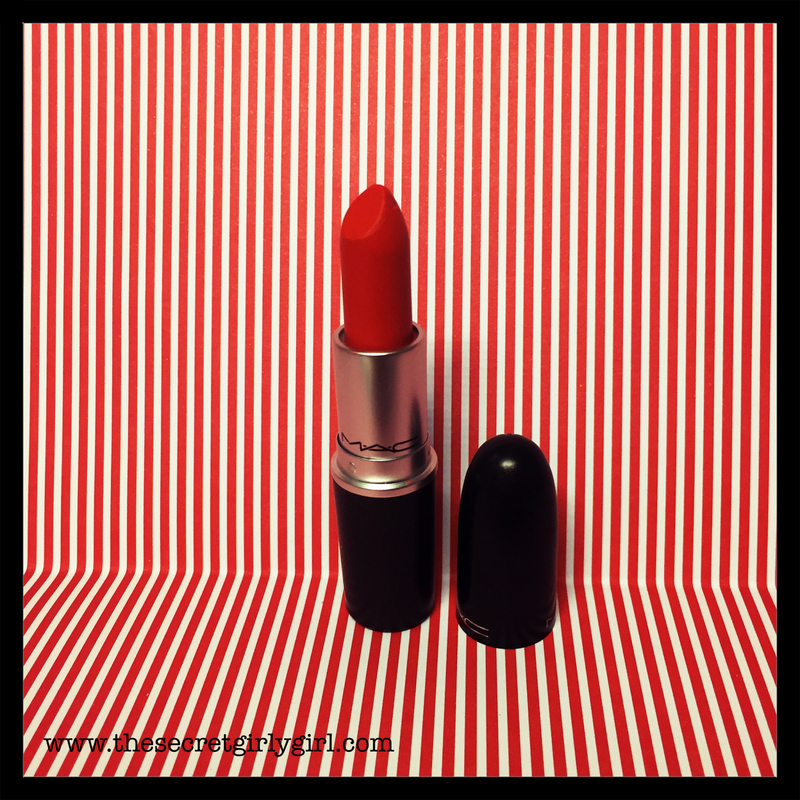 Really highly pigmented and a beautiful bright red which can take you from the office to cocktails. This is a lovely Blue based Red. It feels really nice on the lips and isn’t drying. It’s also cheap as chips so what more could you want? A stunning Orange based red this is a show stopper. Beautifuuly bright and unapologetic it’s definitely for someone who likes to be noticed. Forget peachy pink girly tones this spring and think dark, daring and edgy. The Berry lip trend is still going strong this season with Burberry going for ‘the darker the better’ approach, while Anna Sui went for a beautifully feminine red berry shade. I adore this lip pencil. 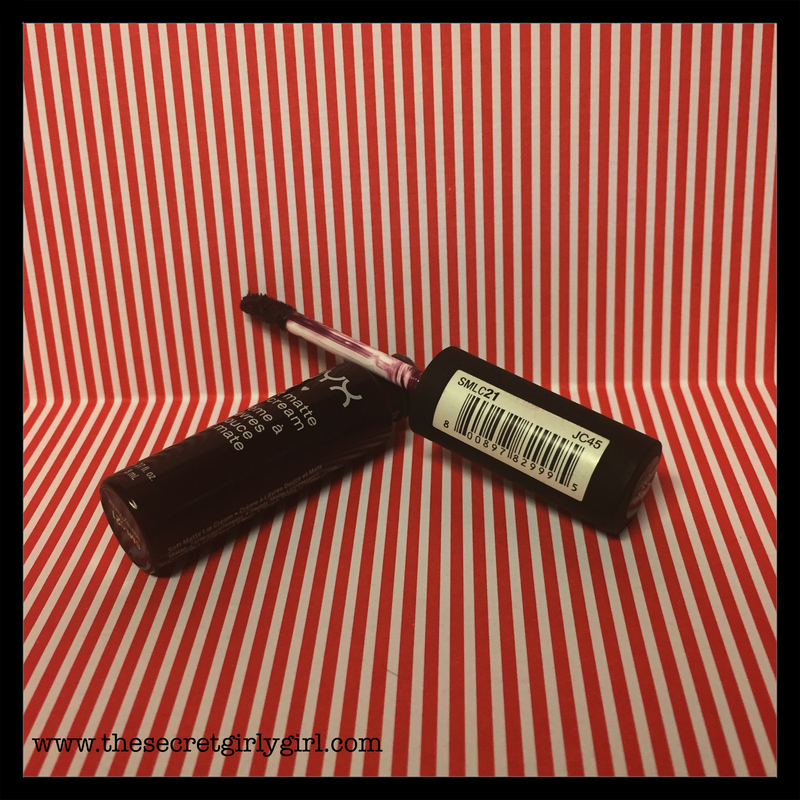 It can be used on it’s own as an all over lip colour but I tend to use this every time I apply a berry lip. 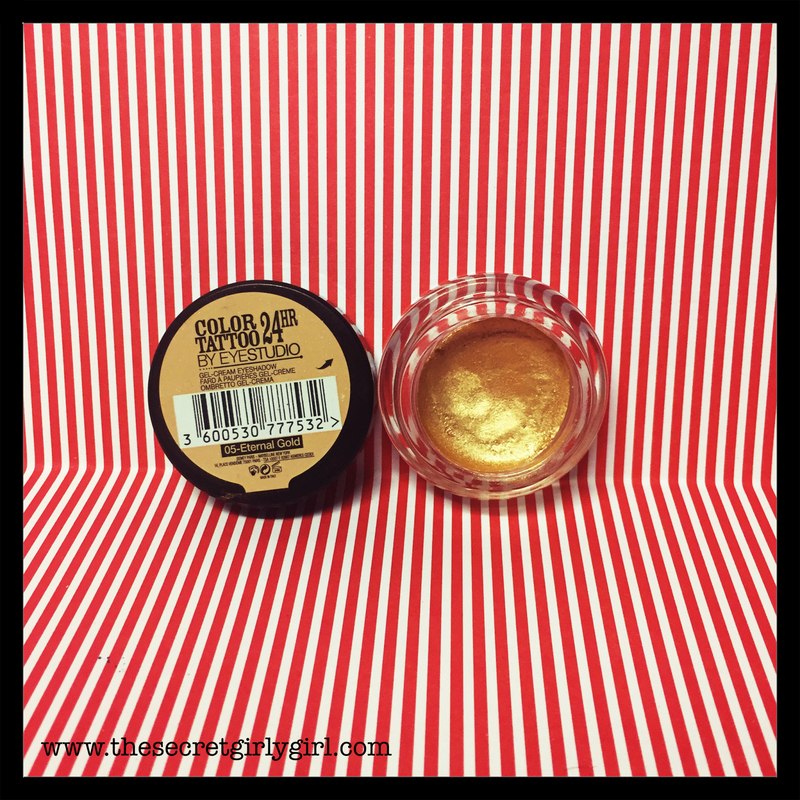 It’s so versatile and the formula is wonderfully creamy. Highly recommended. 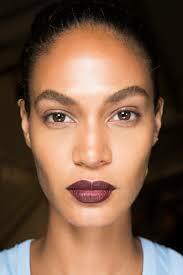 I love a nice dark berry lip and this is one of my favs. I am a huge fan of anything horror/gothic so the name of this product is just perfect. A nice dark plum colour. This is a nice subtle berry shade. 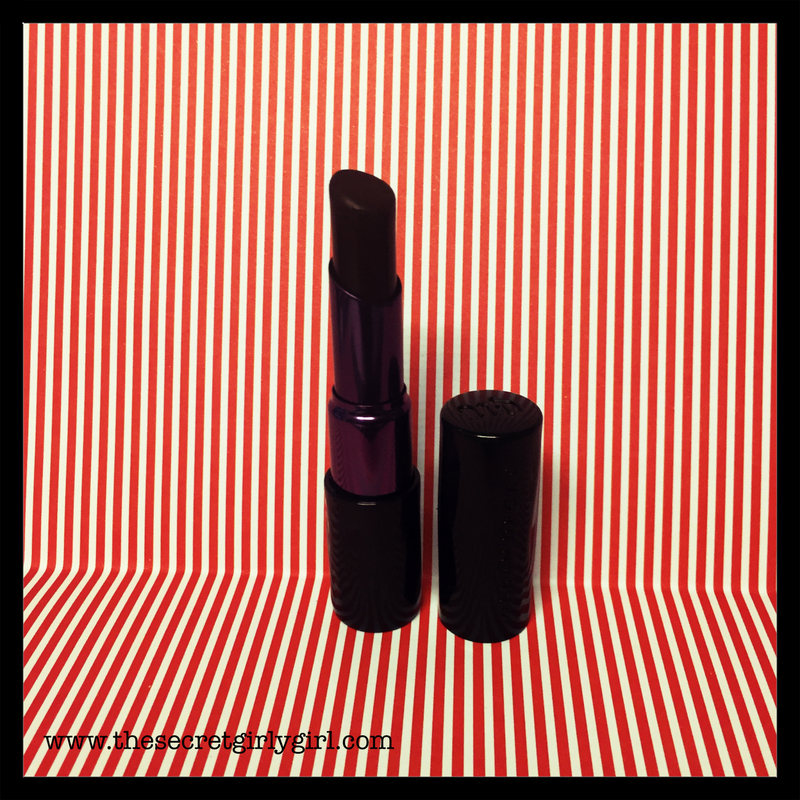 It’s more pink than purple which makes it a fantastic daytime berry shade. I adore this lipstick. It’s the deepest shade of Berry that I own and I love it. I tend to wear it on special occasions where I’m attending a gothic event or want to unleash my inner goth chick. A stunning colour! The phrase being banded around this season is ‘Gym Skin’. So forget those thick full coverage foundations and allow your natural glowing skin to shine through with a BB or CC cream. It is all about illumination and making the best of your skins natural features. Freckles are also huge this season. Don’t have freckles? Simply add some using a brow/eyeliner pencil but don’t get too carried away they need to look natural. I have wrote about this before, this product looks like your skin is lit from within. 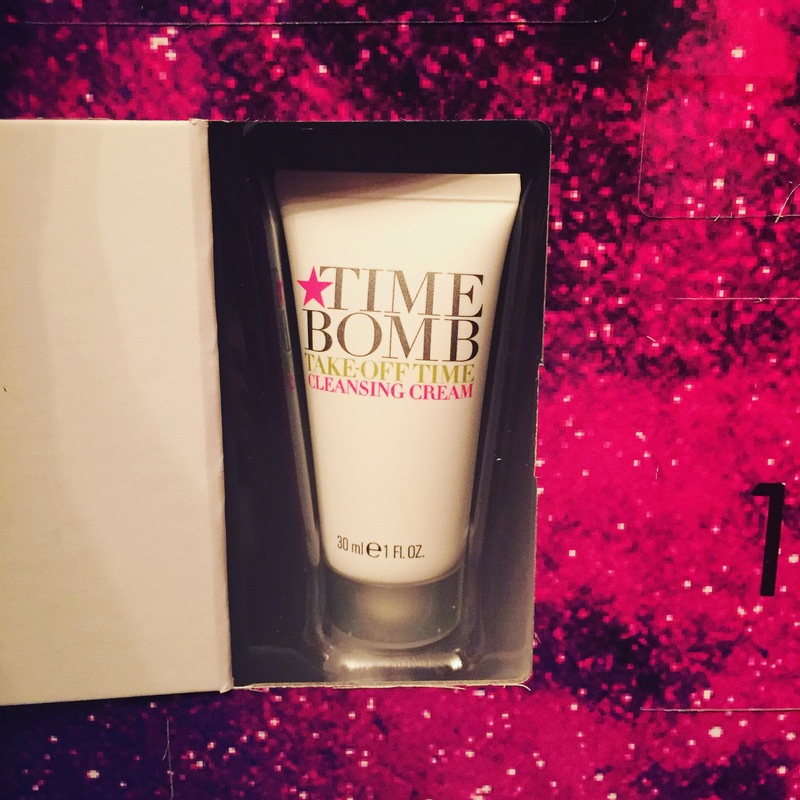 It gives your skin a beautiful rosy pink highlight and smells absolutely delicious. I wore this a lot last summer. A light to medium coverage this is definitely a your skin but better product. I wore this over my Clinique Super City block for high SPF coverage with a subtle amount of colour. I love it. I really liked this last year so I’m bringing it back again. It counteracted my redness really well without looking cakey. 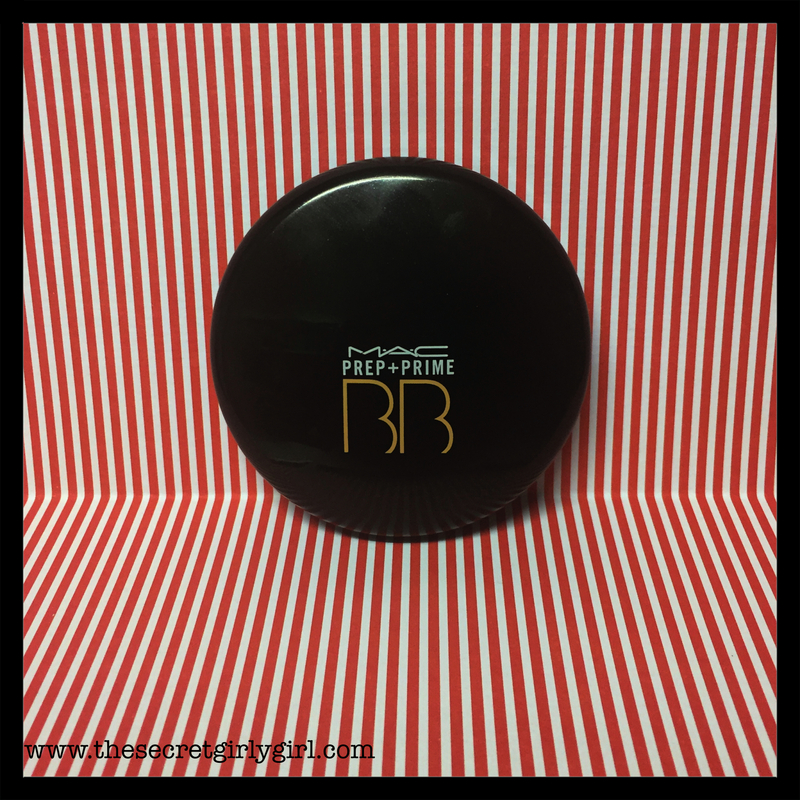 It is quite a greasy formula so I would recommend setting it with a powder. But a great product to carry in your hand bag. 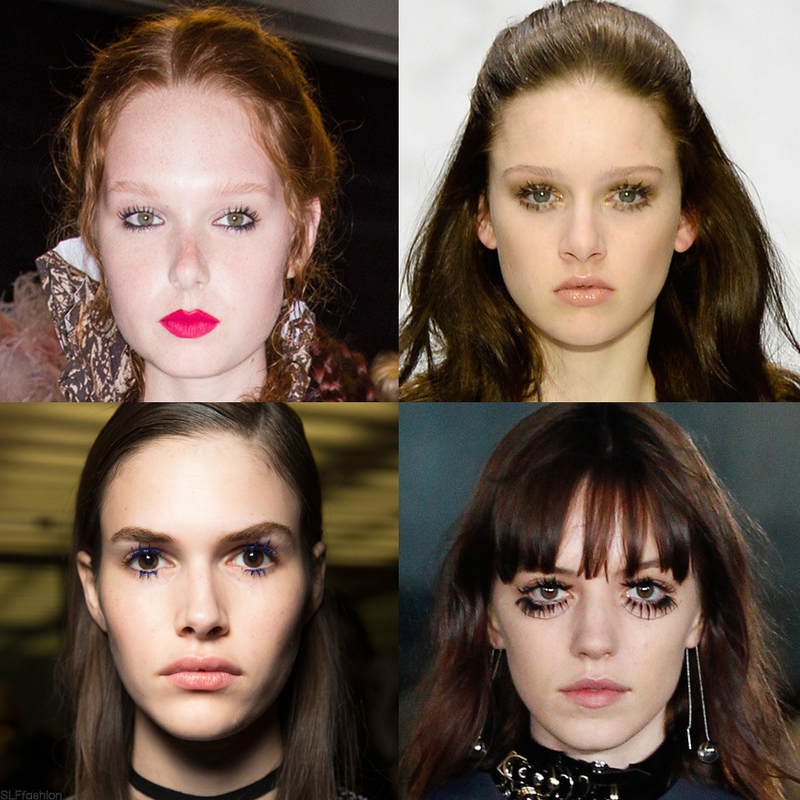 So they are all the trends to get you through Spring/Summer 2016! Which trends will you be rocking? What are your favourites? Let me know! The festive season is now upon us and that means I can finally open my Christmas Advent Calendar! U usually always purchase the You Beauty advent calendar but when I looked this year it seemed to contain all the same things I had last year so this year I opted for the Selfridges Beauty calendar. Selfridges launched two calendars this year. 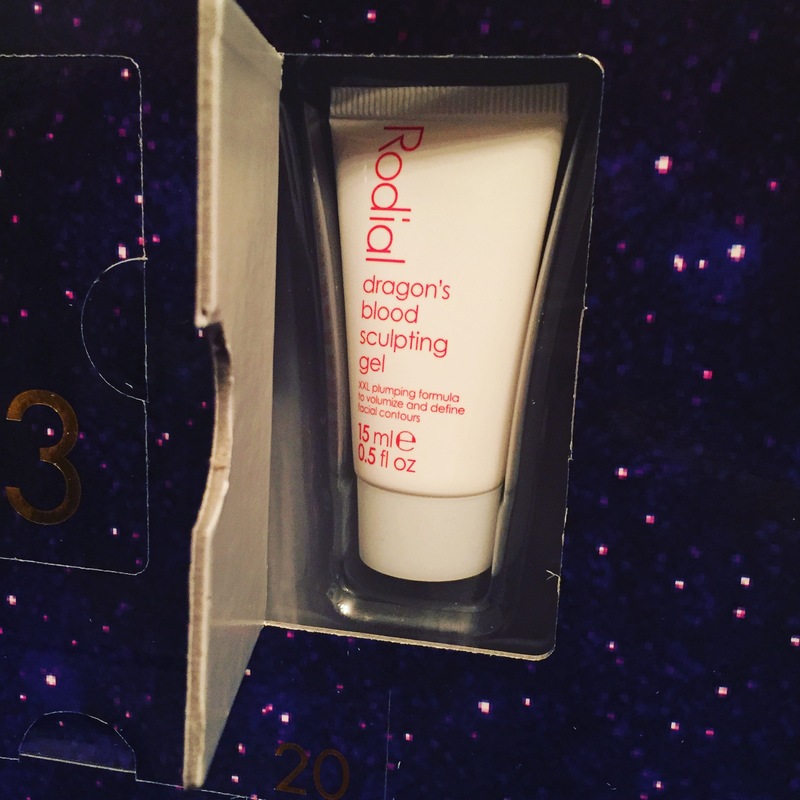 A premium calendar that cost £95.00 and that unfortunately sold out right away and then the Beauty Workshop Beauty Advent Calendar that cost £60.00, which is the one I went for. At first I was going to post each day about what was behind each window but I went to London for the weekend so was unable to open my advent calendar so I just figured I’d post a weekly overview about the contents of the calendar. I love a good a cleanser and this is a brand I have never tried before. An exfoliating cleanser that buffs away dead skin, what more could you ask for? I am yet to try this product but it has now been added to my cleansing drawer so I’ll post an update once I’ve tried it. I was so excited to get this. I have tried Rodial Products in the past and have really enjoyed them and this is a range I that has been on my radar but I have never purchased it as this product carries a £79.00 price tag. Now I finally get to try it without having to shell out so much money. 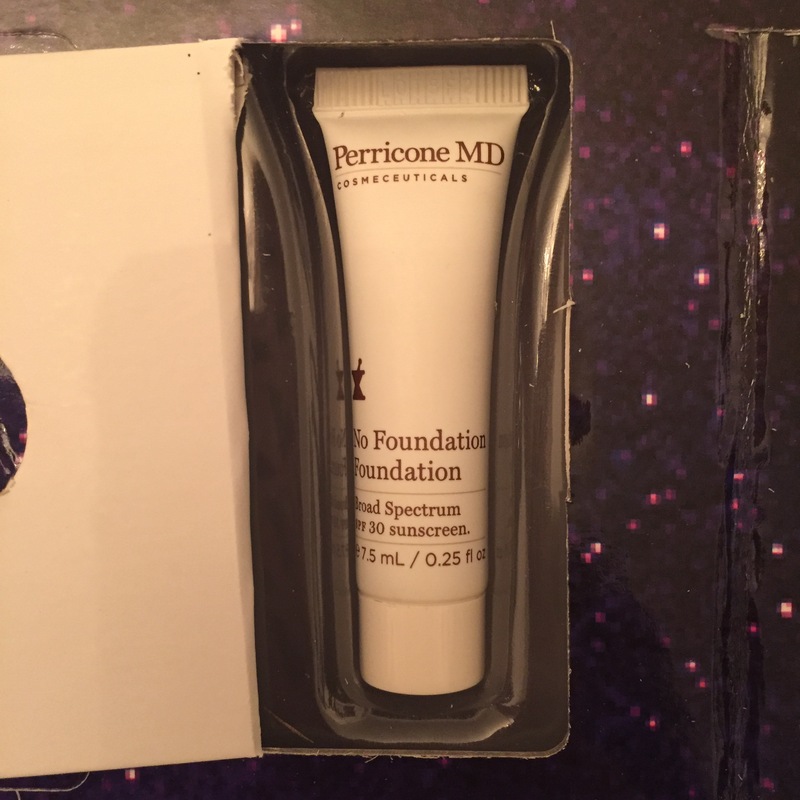 I have received this product before in a beauty box and quite liked it. It is a mineral based SPF that evens undertones and minimizes wrinkles and the appearance of pores. Although I didn’t notice any difference in the appearance of my pores I did like the silkiness on my skin and I enjoyed using it as sunscreen. This came in limited edition packaging, which was quite fun. 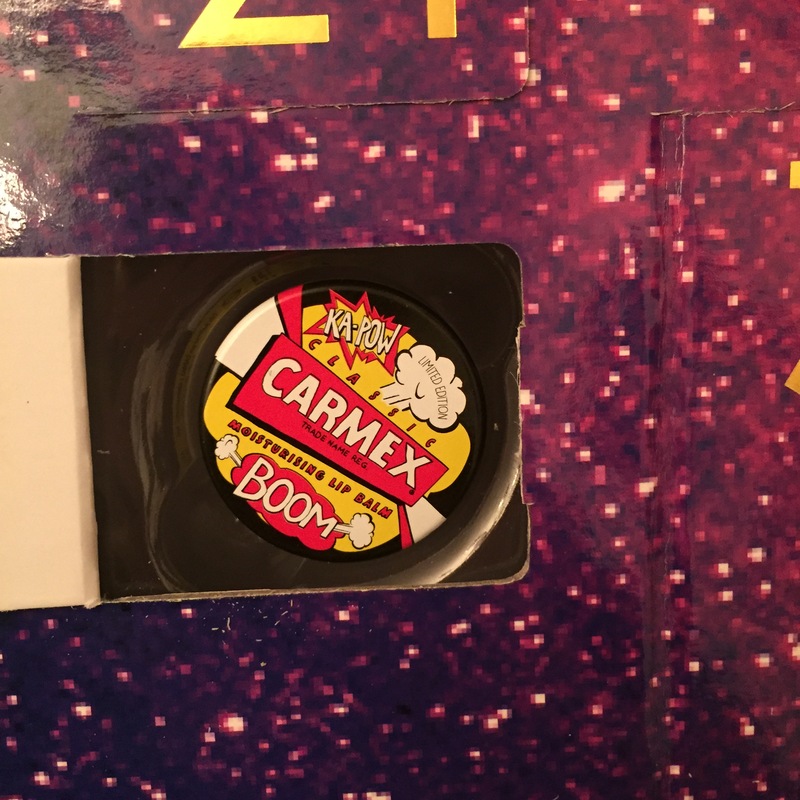 I’m not a fan of Carmex as it is quite tingly on my lips, which I don’t like, but my Boyfriend was more than happy to take this off my hands. 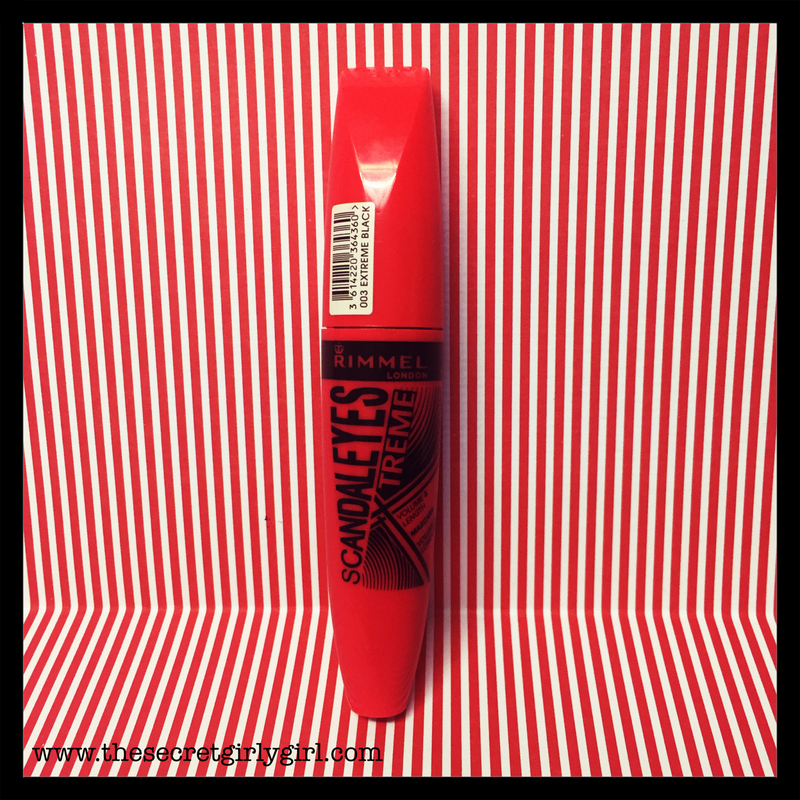 This travel size Mascara is perfect for carrying in my handbag, taking my daytime eye look to a more intense evening look. I love the twisting wand, which is unlike any wand I’ve seen before. I cant wait to try this! This is perfect for Christmas time. The website says to use in your hair or sprinkled onto wet nail varnish. 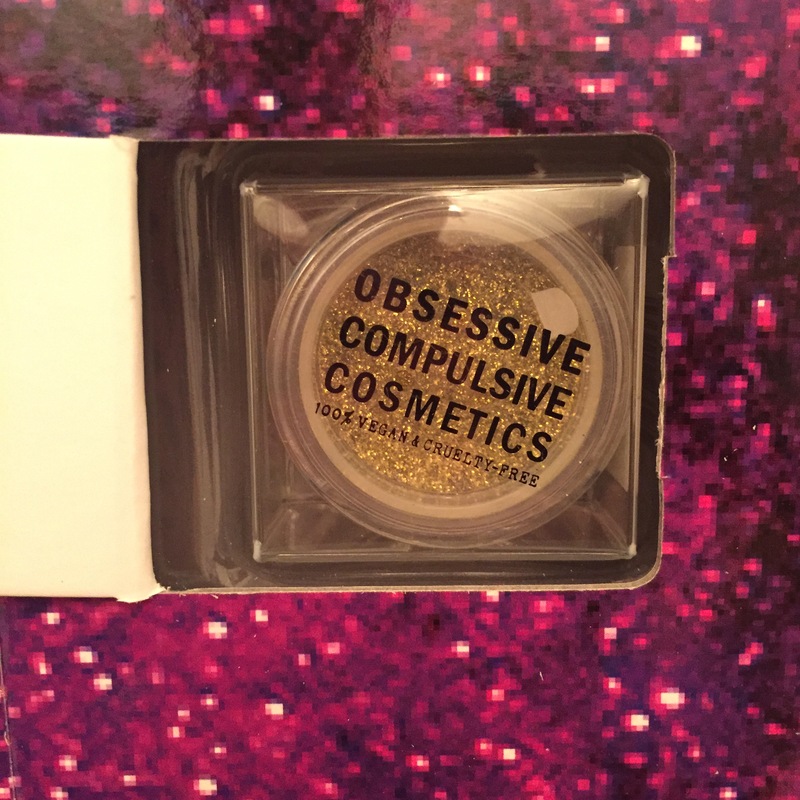 This item is not safe to use on the eye area but would look great applied over lipstick for an intense party look! 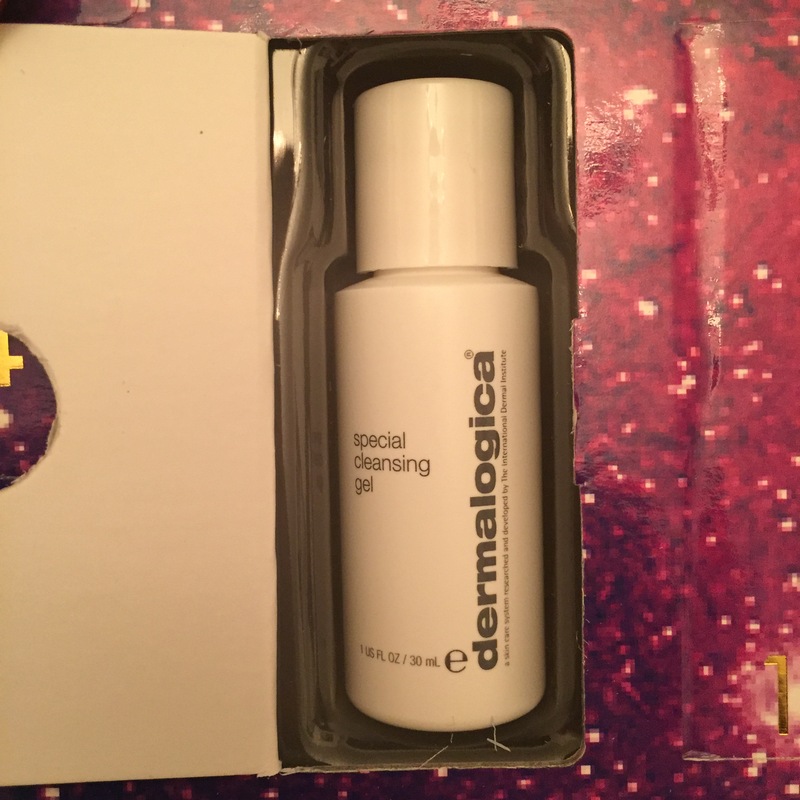 This is a foaming gel cleanser, which will be perfect for using with my Clarisonic Brush. Another fantastic product! I can’t wait to see what this next week brings! Which Advent Calendar are you guys currently opening? Let me know!